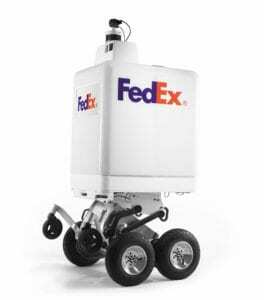 FedEx has unveiled a delivery robot, the SameDay Bot, which has been designed to enable retailers to make same-day and last mile deliveries to customers. 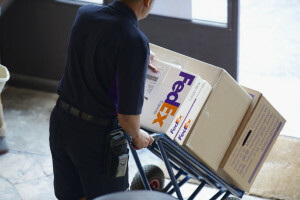 FedEx has agreed to acquire Australian freight forwarder Manton Air-Sea Pty. 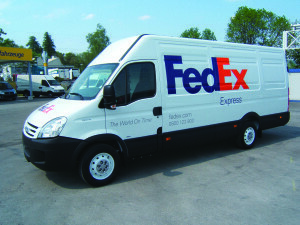 Sean Healy has been appointed regional chief operating officer for FedEx Express Europe. He takes over from Michael Holt who is set to retire by the end of September 2018. 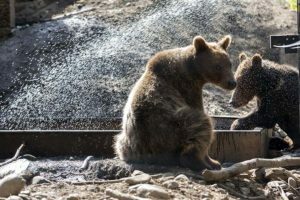 FedEx has transported two grizzly and two brown cubs from Anchorage, Alaska to their new home in Oakland, California as part of its FedEx Cares “Delivering for Good” effort which supports the movement of rescued and endangered animals.